and never again let a Mad Man rule! Volargne di Dolcé in north Italy's Valpolicella region. 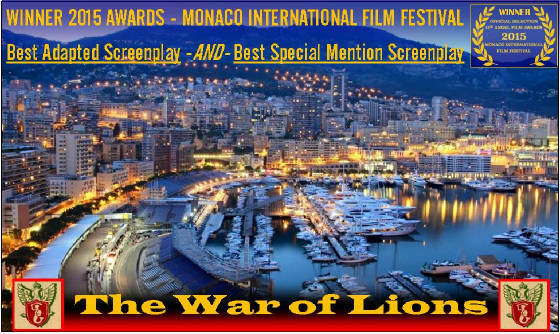 about a historical true story set during World War Two. 90-min. pilot with four 45-min. sequels. Five parts totaling 270 minutes. See Volargne di Dolcé totally destroyed in 1944. 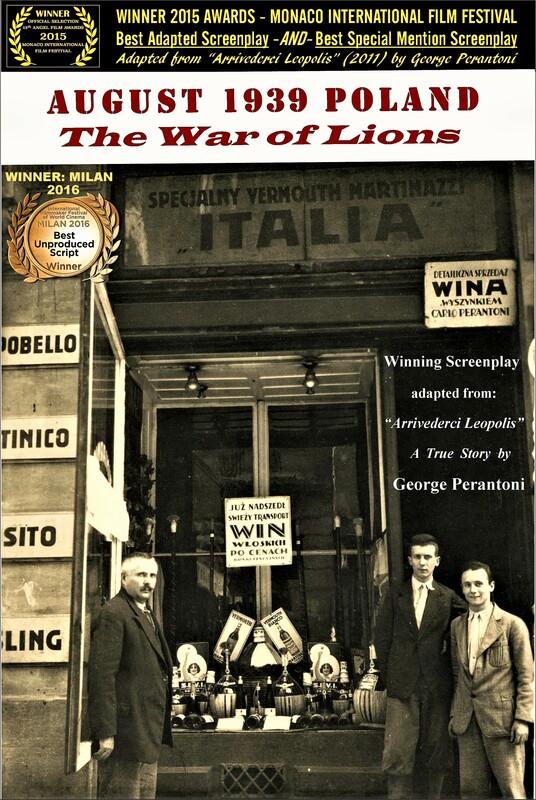 "The War of Lions" — description, facts, and synopsis. 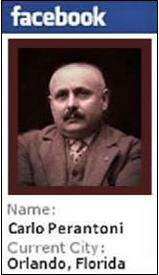 The story of Fascism and the relationship of Hitler with Mussolini. 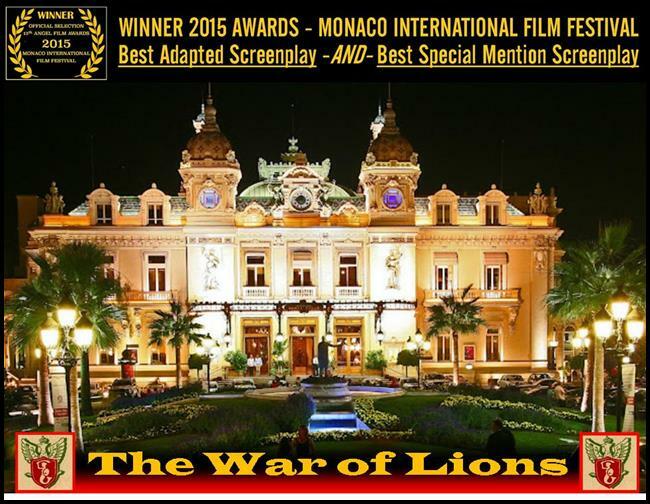 "THE WAR OF LIONS" – 90-page Pilot/Feature Film. 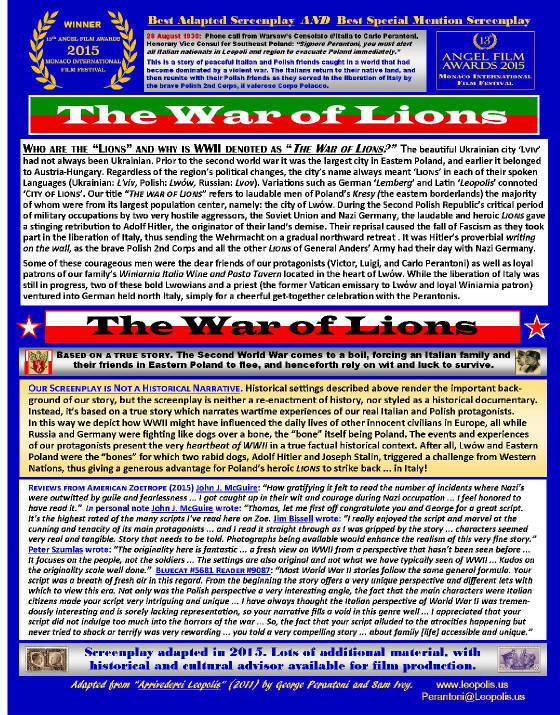 "REPRISAL OF LIONS" – 270-page TV Mini-Series. 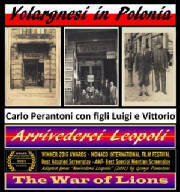 from our family novel "Arrivederci Leopolis"
... to the post-war Betrayal of Poland. 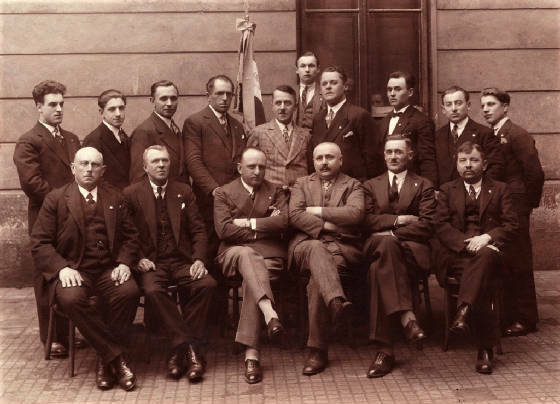 exporter, his family, and Polish friends. 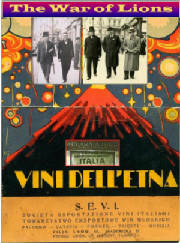 business of wine sales and distributing wine from Italy. flees to Switzerland to avoid Italy's Fascist draft. the physical abuses of World War Two. and Vittorio too is nearly captured and imprisoned. outwitted by guile and fearlessness. World War Two from a perspective that hasn’t been seen before. unique view and positive perspective with which to view this era. Nazi Engineers but then simply reported as a military accident. 'Big3' Leaders of the Grand Alliance in the final days of WWII. of glorious victory – turn sad, confused, and angry! ... as the true glorious winners of WWII. 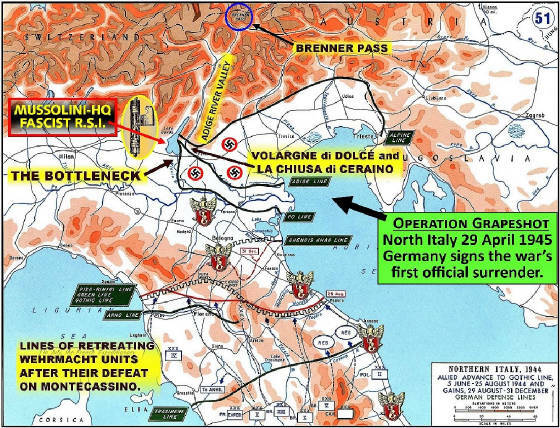 LIBERATORS OF ITALY AND TRUE WINNERS OF WWII. 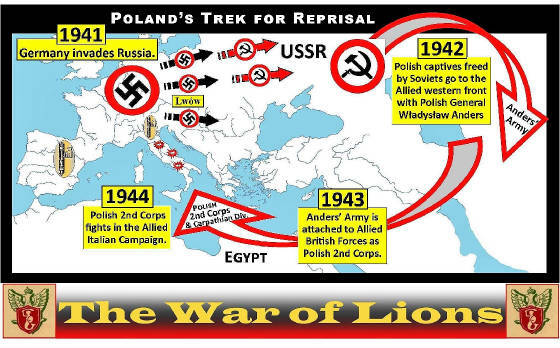 Ever since the 1939 Nazi-Soviet invasions of Poland, it was THEIR WAR. 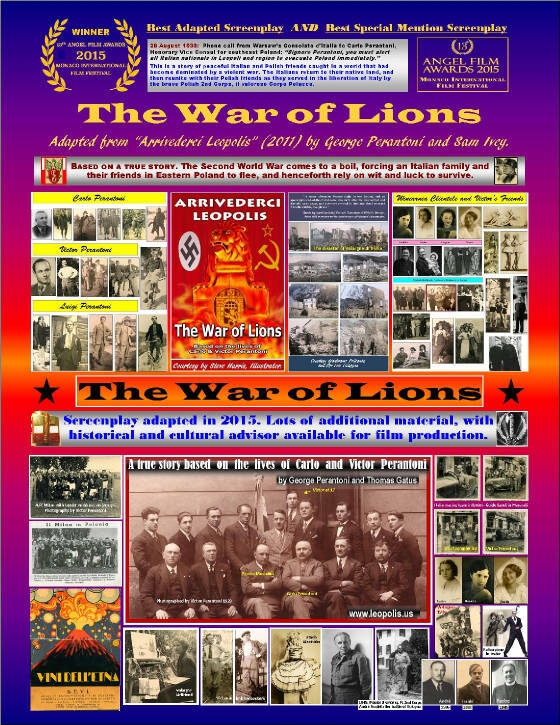 won defeating Nazi-Fascism in 1945 – But, their reward was BETRAYAL. which had been lost by his former partner in crime. for which a quarter-million of their brothers had been sacrificed. Forces into a huge crowd of homeless exiles scattered all over Europe. 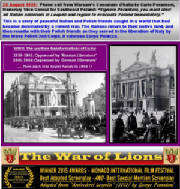 Poland's honorable war veterans could never return to their homeland! ... Neither their families nor their homes! 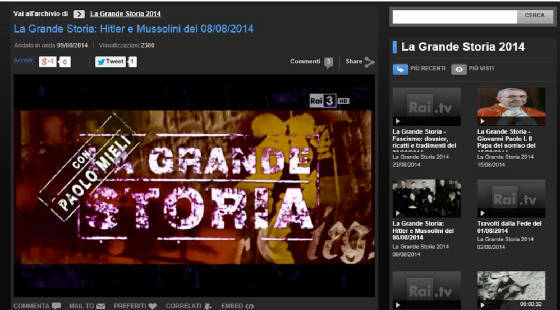 "La Grande Storia" by RAI- Italian Television - narrating the story of Fascism and Nazism and comparing Hitler and Mussolini as men of two different personalities. Link contains 6 other related RAI-TV series.